I'm off to Legends this week, and I'm looking forward to seeing many of you there. If you can't make it to Los Angeles for the event, you can follow the action on social media. My fellow ambassadors and I will be posting about Legends on Facebook, Twitter, and Instagram. 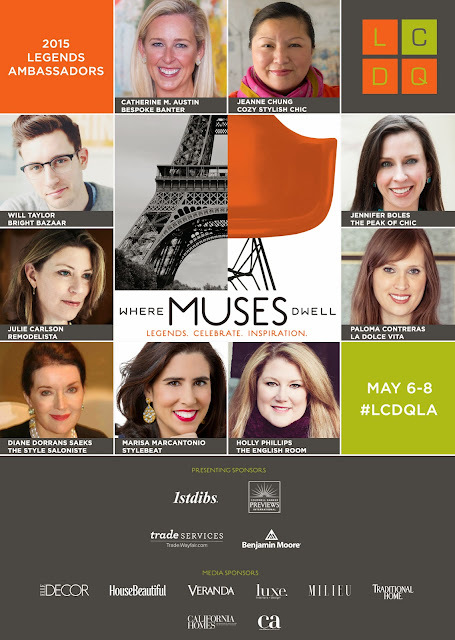 Just look for #LCDQLA.